It takes a lot of hard work, commitment and determination to make anything last. Magazines are a constantly in a state of motion and evolution to arrive at the most solid and hard-hitting package to land in your newsstand or mailbox month in and month out. While the content is carefully selected and delivered in a way to draw in the reader, the product must be re-created again and again with careful scrutiny to be different but in many ways the same as last month. 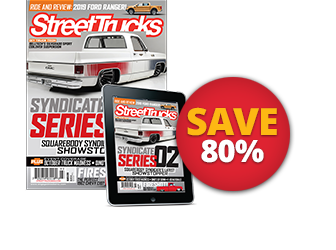 “Street Trucks” magazine celebrates 20 years of being the most entertaining, informative and in-your-face custom truck magazine out there. 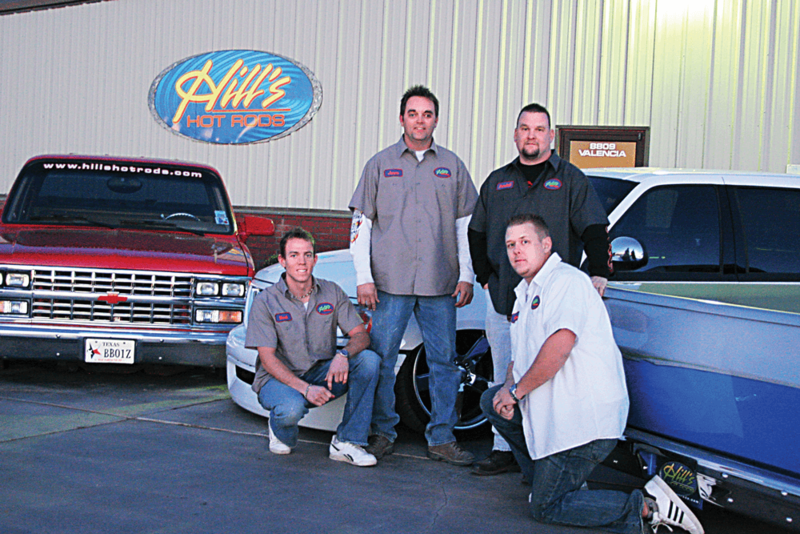 For two decades “Street Trucks” has catered to you, the full throttle custom truck enthusiast who lives and breathes our hobby in the trucks you build, show, drive and enjoy with your family and friends. What’s the secret to our success? The quality of our content and imagery sets us apart from the competition. 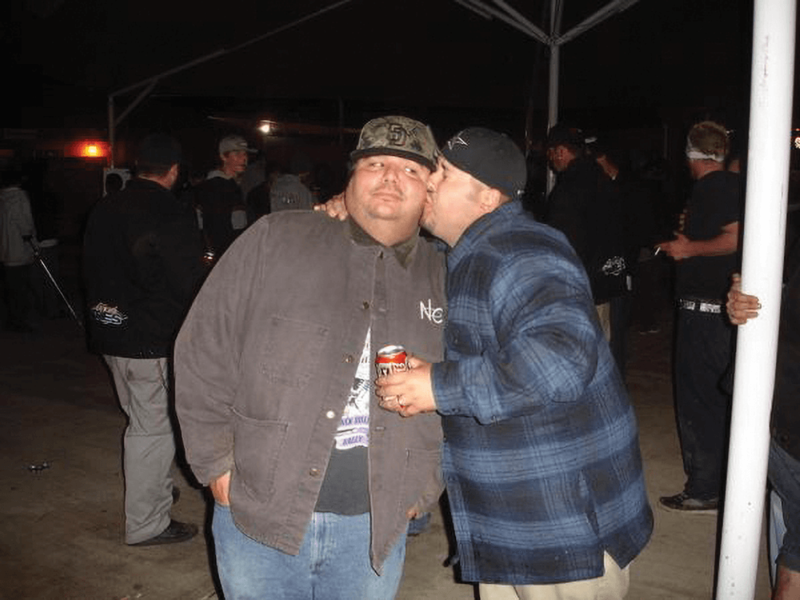 The editors who have run and contributed to ST over the years are all as passionate and invested in the custom truck scene as the dedicated fans who read our words month in and month out. In celebration of this milestone achievement of 20 years, we sat down with a few of ST’s original editors to get their take on how the book took shape and what has contributed to its success over two full decades. 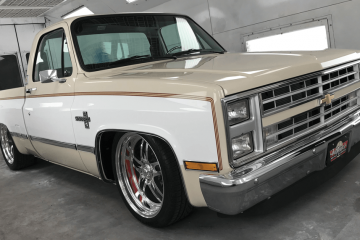 So grip onto that billet steering wheel and look out over that candy flamed hood as we take a trip back in time to the early days of “Street Trucks” magazine. 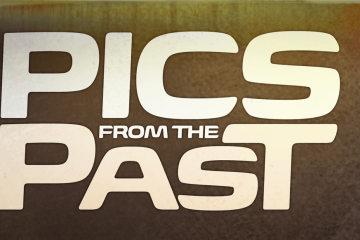 ST: What inspired/motivated you to start “Street Trucks” back in ’98? SS: I had been looking at the quality of the books that Y-Visionary was producing and the quality of the paper, the fact that they were full color and the quality of the cover stock they were using. I figured with the company’s magazines having this high-quality finish, a custom truck book with high quality photography, a well-balanced editorial package it would be unstoppable. ST: How did it all start with Christina Yee? The gorilla marketing a year or so prior to when the magazine actually came out created the “ST Buzz.” Can you comment on that strategy? SS: It was a golden opportunity to sit down with Christina Yee and roll out this concept as I had become extremely burned out in my role at the magazine I was working at the time. It was a fresh start with no limits and full creative freedom. With regard to the “gorilla marketing” as you called it, the idea was to build the momentum, the hype and the curiosity about the product before we had the product. It worked as we had more paid subscribers than our competition before the first issue of the magazine came out. ST: From the get go what was the mission statement of the magazine? 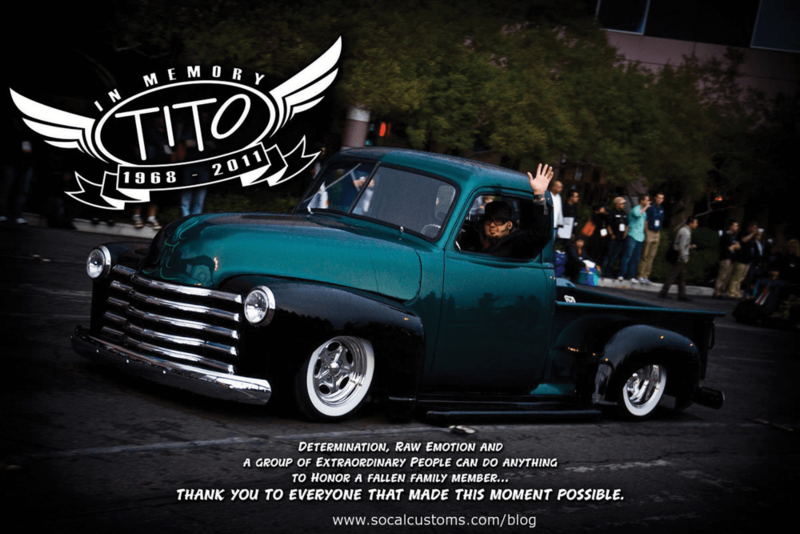 SS: We were “The All Encompassing Custom Truck Publication” offering something for everybody. The mission statement was to create an all-color magazine with heavy paper stock to set it apart from other custom truck magazine offerings of the day. The high quality of the photography in combination with the heavy paper stock made the book shine in combination with the quality of the content. ST: Explain your, Brian’s and Courtney’s roles and visions for the magazine when you all started. 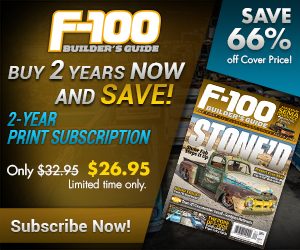 How was it going to be different from the other custom truck magazines? SS: Our vision was uninhibited. We had complete and total editorial freedom. We were not steered by advertising direction or by management. We were never forced to go any one direction in editorial or content by forces out of our control. 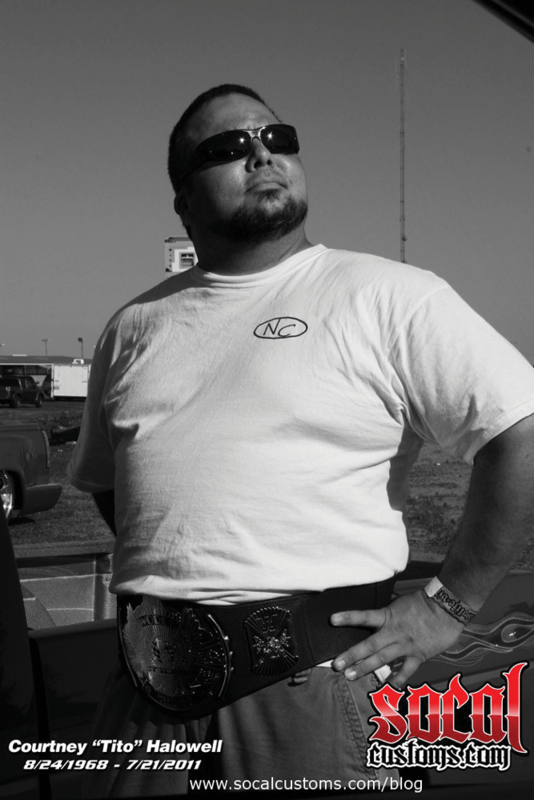 If I had to categorize our roles in terms of the content each of us specialized in I would have to say that I was the classic truck guy, Courtney was the mini-truck guy and Brian focused on the late models. We all crossed over into each other’s lanes but that’s how we made sure we had all the ground covered and delivered the right recipe. 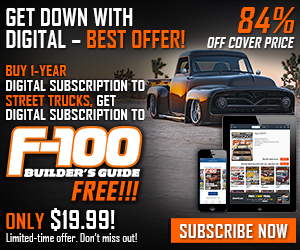 We delivered what the readers wanted to see—all cutting edge, custom truck content. Brian and Courtney and I all worked so closely and equally together that we all had an equal say and participation in the editorial package and finish. I never mandated. Everyone’s opinion counted and the product benefitted. Our timing was really perfect to come along to produce what I thought was the best product of the time. We “pushed the boundaries.” We lived the content and truck scene ourselves through our enthusiasm and our projects. ST: Talk about “surrounding yourself with talent” and how that contributed to the quality of the product. SS: I always strived to put better people than me underneath me to do better than me. I wanted them to shoot better than me, write better than me. The three of us were such good friends in doing ST and they made me better as their talents were really coming on strong. I was never so egotistical that I made the book “mine.” We competed with each other to hone our skills in writing and photography. I loved to see these guys shine and the book truly benefitted and we used other magazines layouts for motivation and inspiration. I was so proud that Brian and Courtney’s talents were excelling the way that they were. ST: Each member of the team in the beginning had a different flavor or angle on the truck market. Explain how that helped to diversify the book? SS: Brian focused on the late model lowered and lifted crowd while I closed my lens in on the classic trucks, and Courtney told the bagged and body dropped mini-truck story. We didn’t flood or overtake the book with any one trend or style and employed the “something for everyone approach.” Before we would go to shows, we would inspect what we had in the files and fill in the gaps. ST: How did the magazine evolve during your tenure? SS: We consistently tried to outdo ourselves reviewing our past work and polishing it to make it even better. We used inspiration from other types of magazines. Everything from surf and skateboard magazines to take our layouts to a new level in art direction. The editorial dictated the layout of the magazine. 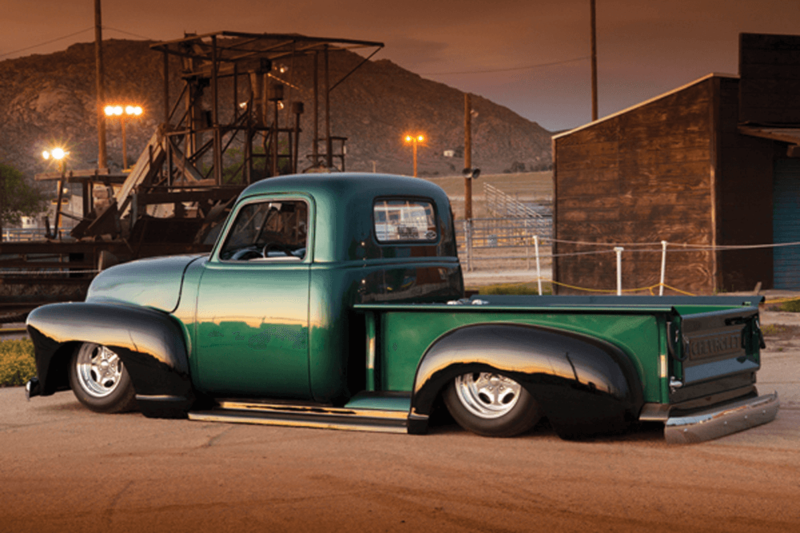 ST: “Street Trucks” after its launch quickly gained traction with readers and enthusiasts. Explain why it had such instant success? SS: We paid so much attention to what the readers wanted and delivered it. 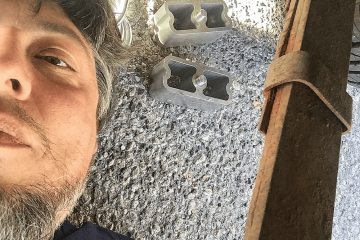 We stayed on the pulse of the truck scene and the industry to make sure we were tracking right. 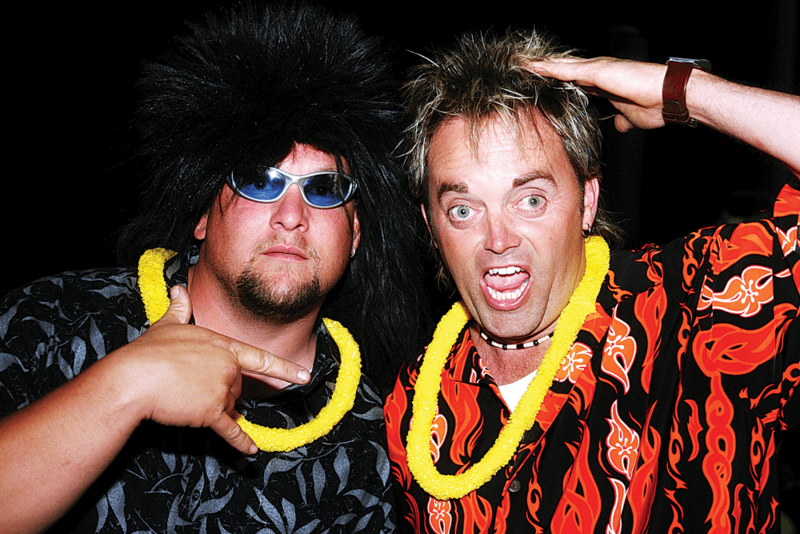 I never had so much fun as when I was producing this product and working with GREAT people. We worked so seamlessly together that we were really able to focus on the product. The next issue was always newer, bigger and better. It was a culmination of pooling all three of our talents together. We liked being there and we loved what we were doing! We were editorial journeyman at that point and our editorial train was behind us at that point. While the package was reliable and dependable, it was also somewhat unpredictable. I think our readers enjoyed the mystery of not knowing what we were going to do next month. I truly appreciate all of the enthusiasts and fans who supported us all those years. I have to say thank you for all of the accolades they sent our way. BMC: Steve was the ring leader on this effort with Christina Yee to start fresh. We had a blank canvas and a clean slate to write our own rules and make the book the way we wanted. 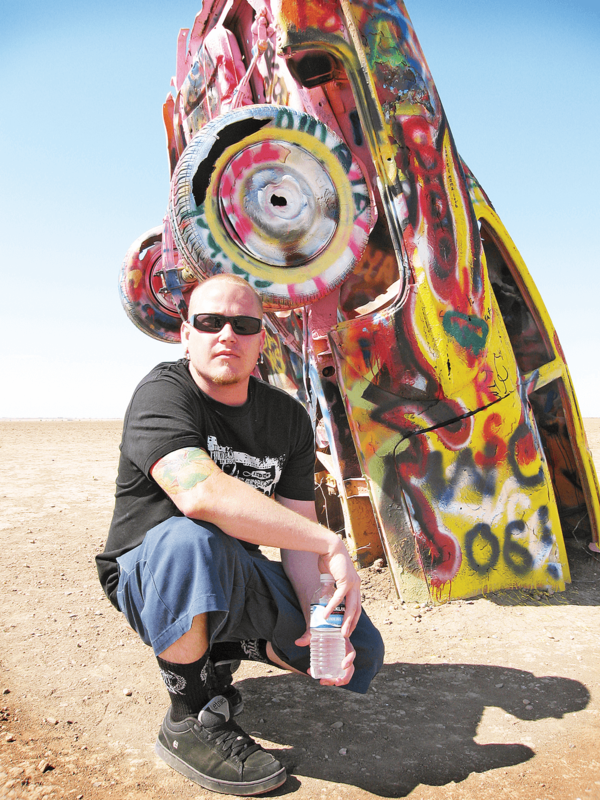 BMC: The industry got behind us and people spread the word. We had a lot of support behind us. There was no social media. Social media was truly “social” in those days. Our industry connections and relationships helped shape it and helped us lift it off the ground. 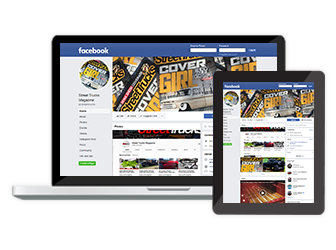 Everything from advertisers, shops, builders, fellow enthusiasts and fans. ST: Explain yours Steve’s and Courtney’s roles and visions for the magazine when you all started. 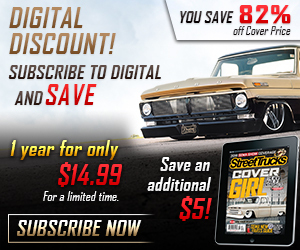 How was it going to be different from the other custom truck magazines? 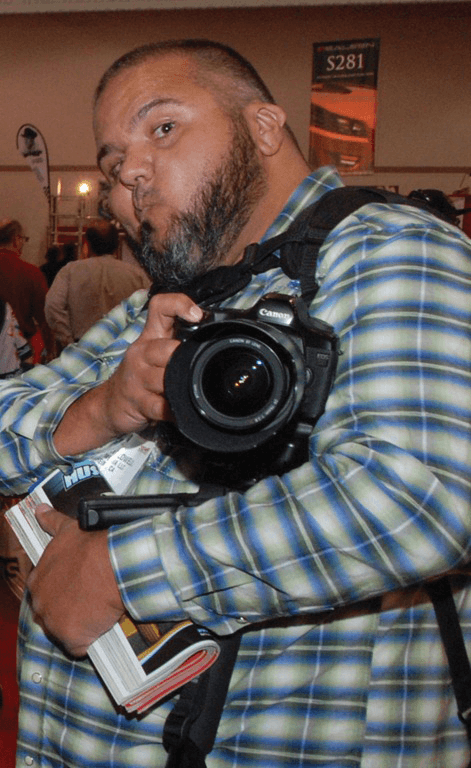 BMC: Our roles were equal and the vision was to produce the best content possible from the quality of the cover and feature trucks to the tech, events and departments. Our vision was to create the right mix of content every month but it had to be edgy, in your face. In looking back the best part about it was that we really enjoyed being editors again. There was no corporate BS and we weren’t shackled to slanting the book in any one direction. Our competition was more corporate. Those are some of the ways it felt and ultimately looked different—we shaped it! BMC: This was without a doubt and concept we employed during our days at ST. You are only as a good as the people on your team—not just in magazines but in life. 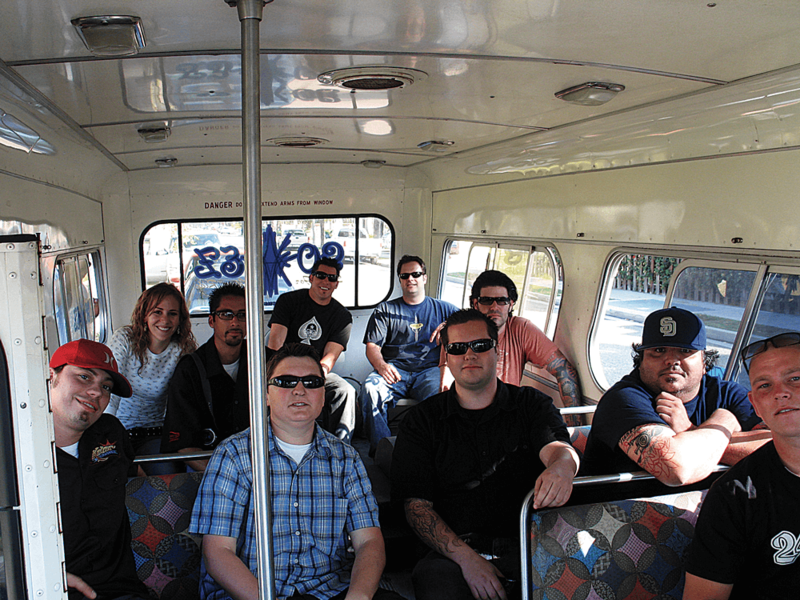 It took a certain kind of person to be on the “Street Trucks” team back then. You had to be creative, have vision and thick skin! We all took an incredible amount of pride in our work! BMC: As long as the cover and feature trucks were cool and on point with the pulse of the trends, then it would make the pages. We were always hoping to put something out every month that was a new discovery for somebody. As far as diversifying the book, I guess you could say that Steve was the classic truck guy, I just shot whatever was cool and Courtney handled the mini-truck scene content. Every issue was the result of a “think tank” as we assembled the best content we had or could get our hands on. BMC: I don’t know if I would say it evolved. We just had the right recipe. From 1999-2005 we essentially had the same formula every issue. We had to have the best image that was going to “pop” on the newsstand. Our relationships in the industry and truck scene got us the best trucks. People wanted me or Courtney to shoot their trucks. We had developed a following if you will. We looked at every issue we produced competitively and consistently tried to outdo ourselves. BMC: Our relationships at that point really set us up well for success. 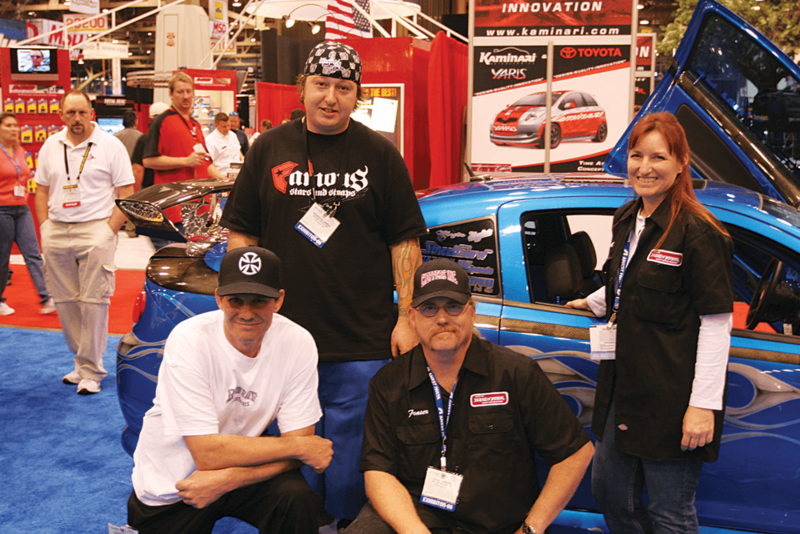 Relationships with builders, people in the truck scene, advertisers helped get us rolling. People knew who we were as a staff. We had experience, background and street cred! 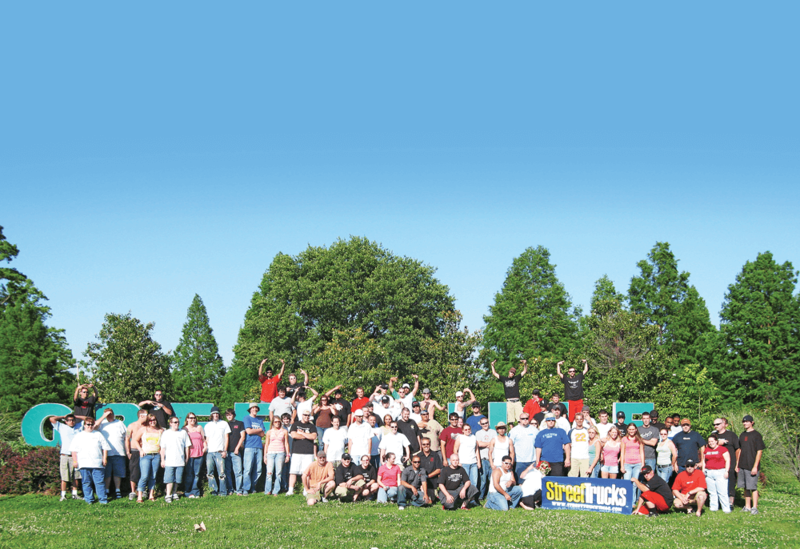 My days at “Street Trucks” mark some of my finest years in automotive publishing. From the time the book came out in ’99 I knew one day I wanted to work there. It raised the bar. The magazine has always been and continues to be on another level. 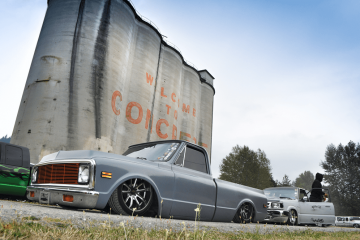 It has always spoken to the true custom truck enthusiast who lives and breathes the custom truck lifestyle and that is what I have always loved most about it. I am proud to have been a part of its history. 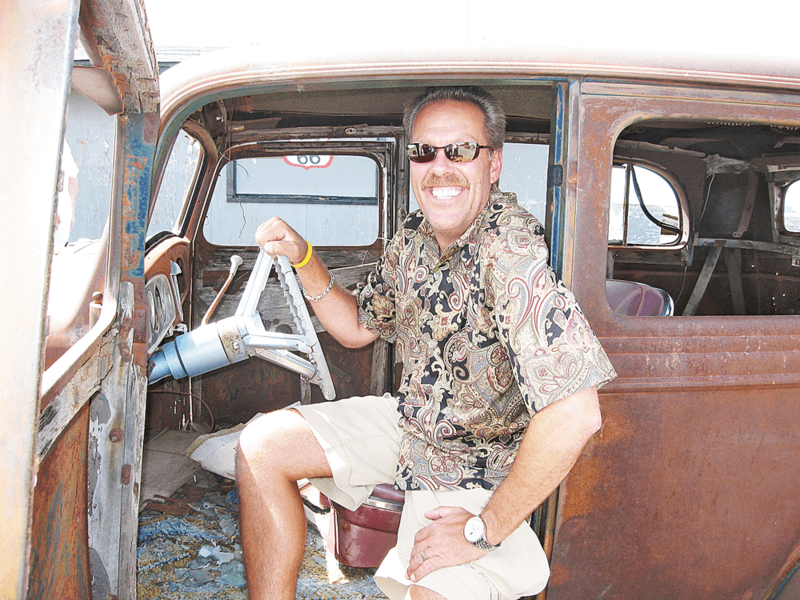 Thinking of my time at “Street Trucks” always produces a smile—those were good days! 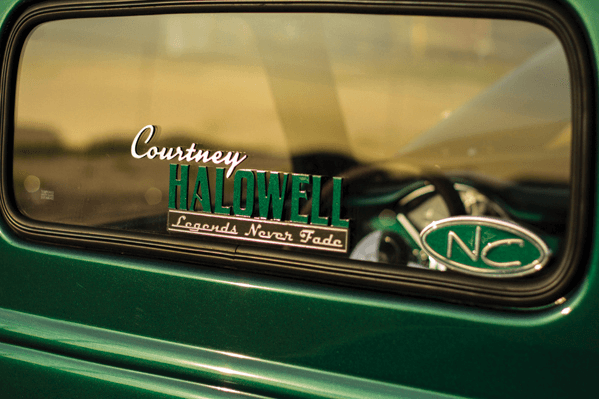 Unable to pick up the phone and call our dear friend Courtney “Tito” Halowell (RIP) we spent a few minutes rapping with Derek Marlatt at this year’s SEMA Show about Courtney’s early days at ST.
ST: What was Courtney’s outlook on going to ST? DM: He was ecstatic. He was so excited. Excited to be able to continue to work with Brian and Steve. They all brought out the best in each other. He was excited to continue this work that he loved so much and for his creativity to have no limits. 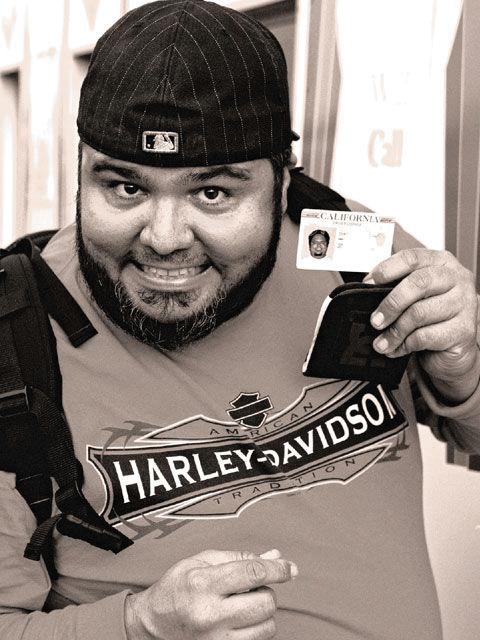 He loved to tell other people’s stories and to help people wherever and whenever he could.